F, Dec. 7, 6–8 p.m. 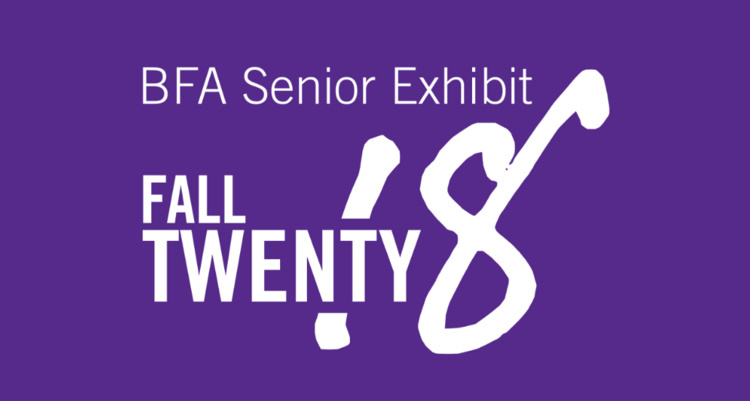 The Bachelor of Fine Arts Senior Exhibits showcases work by seniors in the studio disciplines of Ceramics, Drawing, Painting, Printmaking, Photography and Sculpture. Artists include Beth Ayers, Shelby Compton, Hannah Cupp, Taylor DeYoung, Jacob Lehmann, Connor Makris, Aimee McShane, Sydney Smith, Anna Sullivan and Peden Wright. Lee Gallery exhibits artwork of graduating students enrolled in the Department of Art academic program at the end of each semester. Students are required to present their final creative research in a professional exhibition and deliver an oral presentation about their work. All events are free and open to the public.